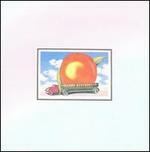 Alaimo/Alaimo/Allma; Allman; Allman/Allman/Betts; Allman/Oakley; Allman/Payne; Betts. Very Good. In very good packaging. 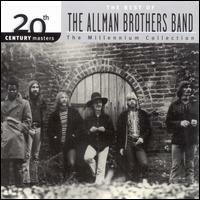 The Allman Brothers Band-20th Century Masters [Us Import] by The Allman Brothers Band. 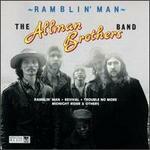 Alaimo/Alaimo/Allma; Allman; Allman/Allman/Betts; Allman/Oakley; Allman/Payne; Betts. New.